Corrigenda ltd is delighted to announce it has been awarded a substantial engineering term maintenance contract for Hampshire County Council to provide engineering reactive and cyclical maintenance for its buildings and those of other participants such as; Hampshire Constabulary and Hampshire Fire and Rescue Services located in the East sector of the County. From the 1st of August Corrigenda has been providing a full helpdesk service and 24/7 call out system for every day of each year and for the duration of the term. This will include the provision for receiving and assessing calls from building occupants and the deployment of competent maintenance staff to meet the defined response times to make safe and carry out repairs. 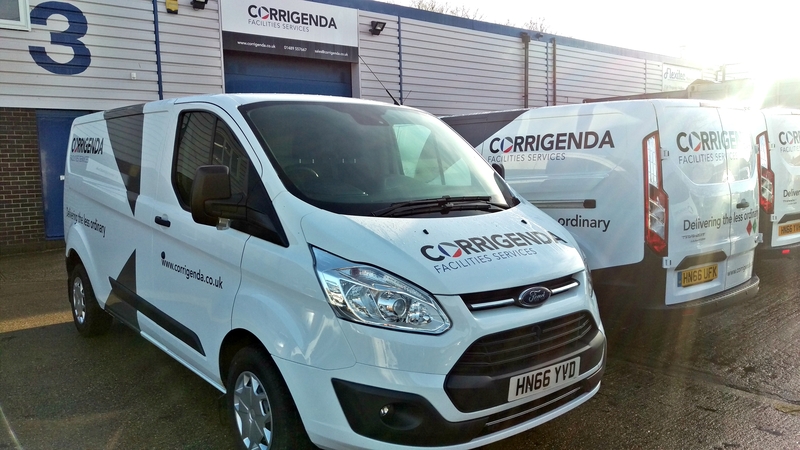 Paul Spencer, Corrigenda Company Director, said; “Corrigenda is very proud to have been selected by Hampshire County Council to deliver this contract. 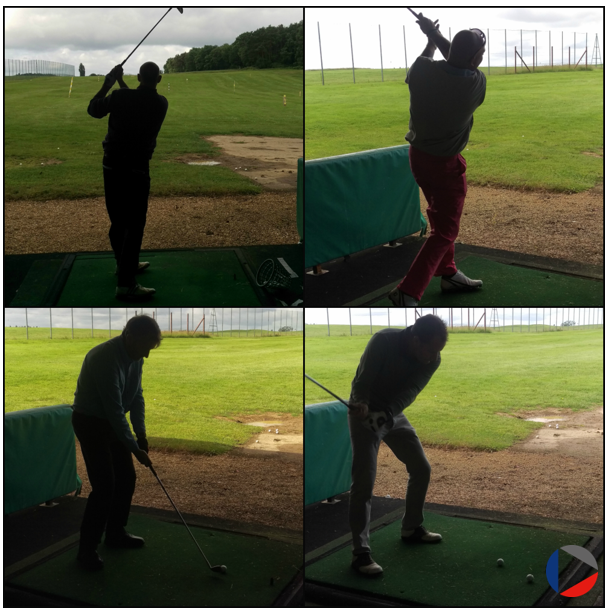 We are confident that our knowledge and experience within the industry and geographical area will help us to work collaboratively with the council and their participants to ensure that we continue to provide the high-quality services that is expected”. We also received 30 brand new vans for the new team members, which were delivered by Southern Motor Contracts (SMC) who are Corrigenda’s newly appointed fleet management provider. Many thanks to Mark and the team for all of their efforts to ensure they were ready on the day. This month Corrigenda celebrates over 10 years of registration with NICEIC as an Approved Contractor. As a registered Approved Contractor by NICEIC we are assessed on a regular basis to ensure that we are competent and capable of meeting the relevant technical and safety standards, codes of practice and rules of the Schemes that we are registered to. 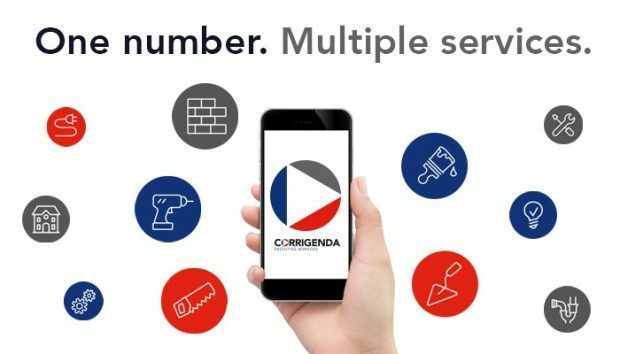 To find out more visit https://www.niceic.com/ or for more information on our services please follow the link http://www.corrigenda.co.uk/corrigenda-services/ or call 01489 557667 to speak with one of our team. As part of our continued business plan to give our company fleet of vehicles a face lift, this week we welcomed five new Ford Transit Customs. Once again, the sign writing was complete by our local specialists, Andean Signs, who supply stunning full-colour signage. The Transit Custom is the mid-sized model of the Transit range offering efficiency as well as load space for the stock our engineers carry. Keep an eye out for the new vans on the road across the South. • Check their gas appliances every year. Gas appliances should be safety checked once a year and serviced regularly by a Gas Safe registered engineer. • Check their engineer is Gas Safe registered. They can find and check an engineer at www.GasSafeRegister.co.uk or call 0800 408 5500. • Check their engineer’s Gas Safe Register ID card. Make sure they are qualified for the work they need doing. They can find this information on the back of the card. • Check for warning signs their appliances aren’t working correctly e.g. lazy yellow or orange flames instead of crisp blue ones, black marks on or around the appliance and too much condensation in the room. • Check they know the six signs of carbon monoxide poisoning – headaches, dizziness, breathlessness, nausea, collapse and loss of consciousness. • Check they have an audible carbon monoxide alarm. This will alert them if there is carbon monoxide in their home. Not only should you be safe at home but also at work! It is important to maintain compliance standards, we can assist with keeping your business safe. We offer full compliance maintenance contracts to ensure your assets stay safe. Corrigenda have over 25 Gas Safe registered engineers. We are also a registered Gas Safe company : Registration number is 185435. We are now looking for this year’s apprentices! 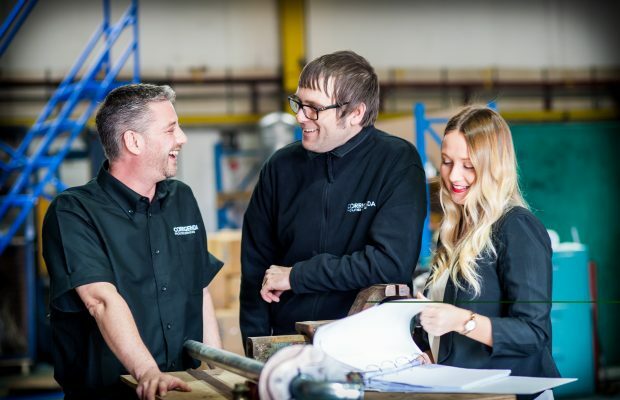 If you are interested in building your career within Heating & Ventilation, Electrical and Building Services trades, then take a look at our Jobs page and send your CV today. An apprenticeship gives you both by combining on the job training with study (usually one day a week) meaning you can earn while you learn. 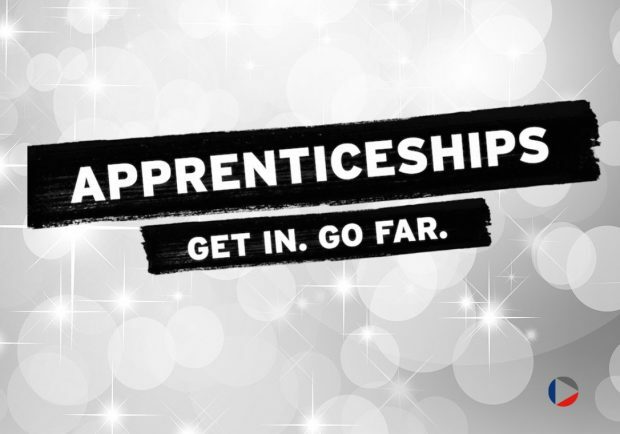 Whoever you are, whatever your background – if you want to get your career going, an apprenticeship is a great place to start. Joe Barber and our electrical team have been very busy recently. They have successfully completed a lighting project at Woking Library, working in partnership with Clearvision. 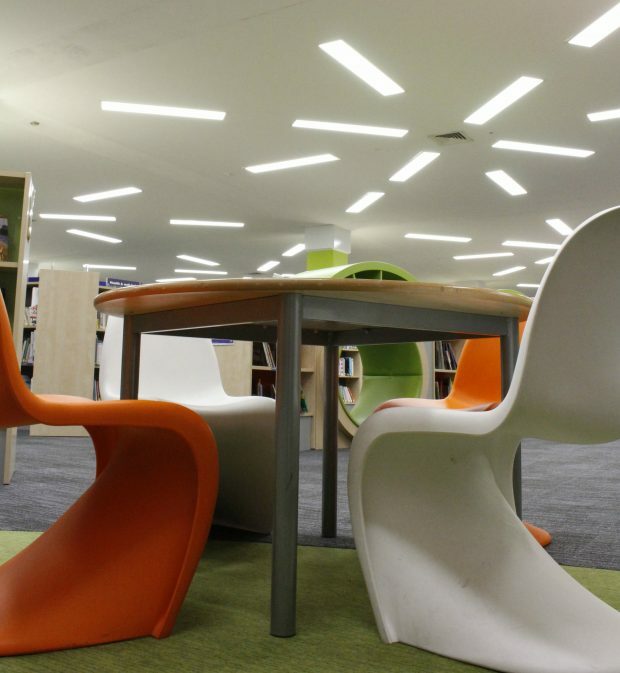 Approximately 180 LED light fittings were fitted throughout the library to replace the existing T8 Luminaires. Also they installed PIR sensors to increase energy savings, this allowed the areas with low traffic to be more environmentally friendly. The project significantly improved the lighting quality throughout the library.